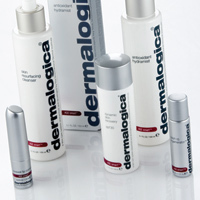 Our Skin Care treatments use only the finest products from Dermalogica. Facials our custom blended to ensure that you recieve the best results for your skins needs. BALANCE - This treatment forms the foundation of Dermalogica’s selection of facial treatments, because it is customized at every step. Starting with your personalized Face Mapping® skin analysis. 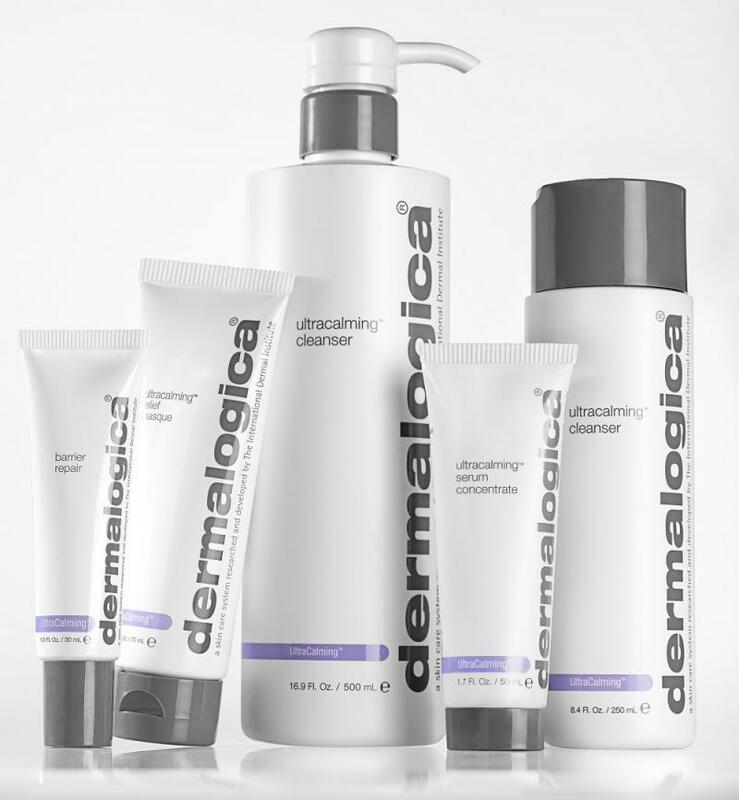 Using Dermalogica’s Complexes, Exfoliants and Botanical Mixers , this professional customization provides balanced results for your skin. PREVENT - The AGE smart® treatment is a powerful anti-aging weapon that regenerates and energizes the skin. Using vitamins, peptides, and hydroxy acids in this Dermalogica treatment, will yield in firmer, smoother and revived skin. PURIFY - The MediBac Clearing® treatment for ACNE at any age that suffers from redness, post-inflammatory hyperpigmentation, as well as blackheads and whiteheads, uses products that are formulated to effectively yet gently treat the skin. Professional exfoliation and extractions make this a perfect maintenance treatment for consistenly clear skin. CALM & HYDRATE - The UltraCalming Treatment is serious relief for sensitized skin that calms, soothes and replenishes the most aggravated, irritated, inflamed skin. By targeting the triggers behind redness, itching and stinging, this treatment will help recover its health for long-term relief from flare-ups as well as treat dry and dehydrated skin. 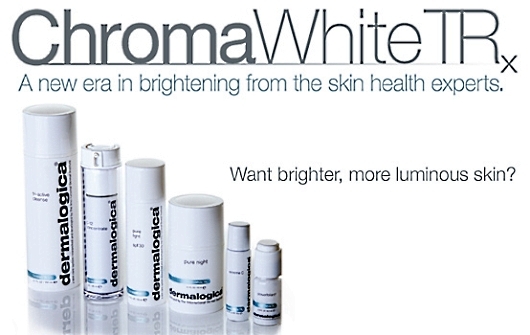 ILLUMINATE - The ChromaWhite TRx® treatment will be most effective when delivered as a series of treatments that are combined with a scrupulous home regimen. Accelerate brightening, improve skin tone, enhance skin clarity and create a fresher, healthier appearance. This treatment also improves barrier protection, nourishes skin and shields against further environmental damage. MEN'S FITNESS - Clean away blockages, get smooth and soothed with this purifying, calming treatment that also tackles all your shave related skin issues. Aesthetics Treatments: treatment time: 20 minutes: lash & brow tinting﻿.